At mixd.tv we are dedicated to let users find Online Video Data that matters to them. Our team of Online Video Data Specialists is working hard on fulfilling our mission to bundle Online Video and surrounding data in one place. We are providing state-of-the-art web services for partners to build business models based on metadata of highest quality. videos relevant to your content. Using state-of-the-art recommendation technology, our partners increase user involvement and create real differentiation. 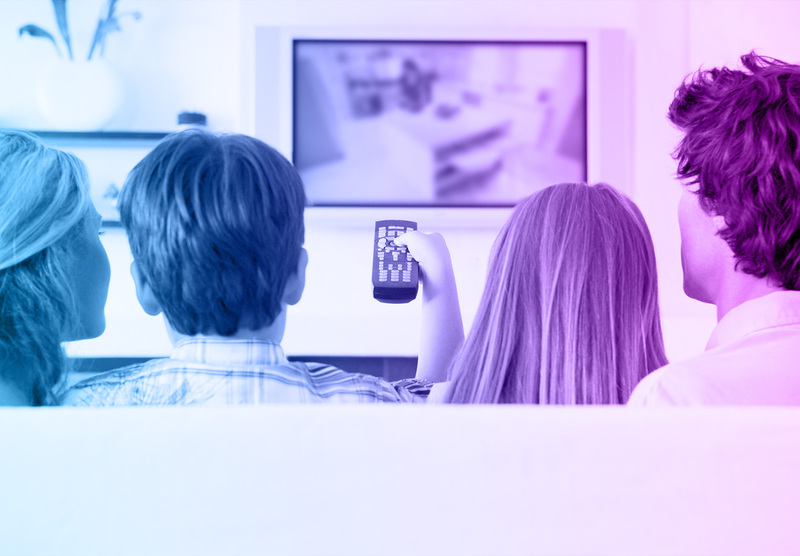 mixd.tv’s Recommendation Service points users to just the right video from any given source. mixd.tv offers a standardized and reliable API to integrate videos or links with our partners’ content. This increases the reach of content providers and differentiation for video portals, TV Guides as well as Mobile and CE App developers. We make sure our partners can always link to latest content. Joining forces with providers for electronic program guides, we enable you to link videos to the TV program and other relevant sources from the web. 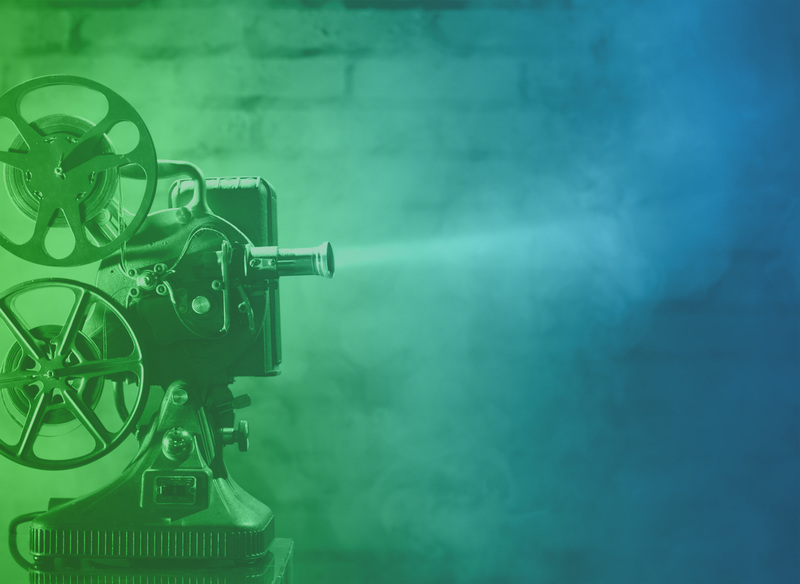 Third-party platforms connect to valuable offerings of VoD providers. Users will find relevant and legal content more easily. Platform and content providers will obtain a new channel improve strengthen their business model. Our VoD affiliate API integrates all types of video formats on minimal effort. We make sure partners can offer a broad variety of assets and take care of any implementation and availability issues. Presenting the best video out there is a challenging task. mixd.tv enables clients to increase interaction and user engagement by integrating a cutting-edge video recommendation engine. Our recommendations allow linking of TV listings to online content from broadcasters and integrate services with videos from multiple sources. Currently under development, our recommender is build by leading experts of this domain. Once integrated our partners will benefit from a tightly planned roadmap with many best-practice features.